Precision machining : billet machining. 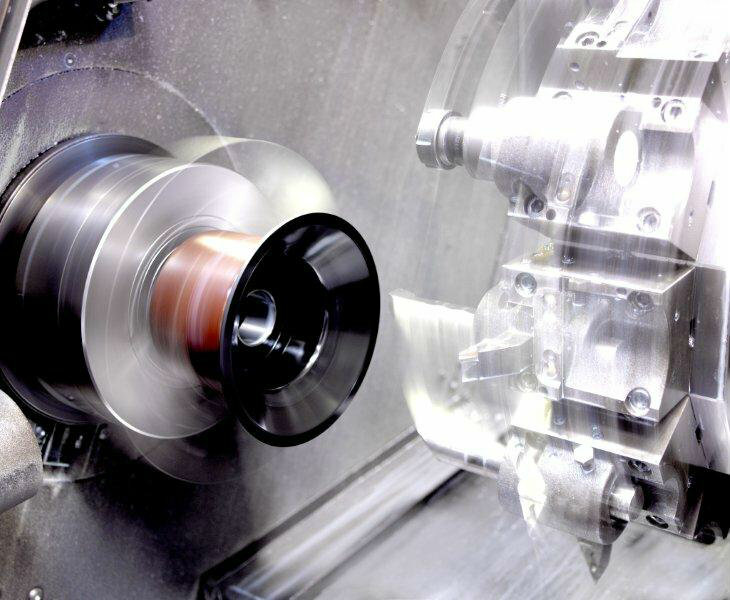 Machining is a family of manufacturing techniques for mechanical parts. The principle of machining is to remove material using a machine tool to give the blank part the desired shape. High precision parts can be obtained using this technique. Semi-automatic billet machining with a maximum diameter capacity of 250 mm. Billet machining in an entirely robotised cell dedicated to customer parts.